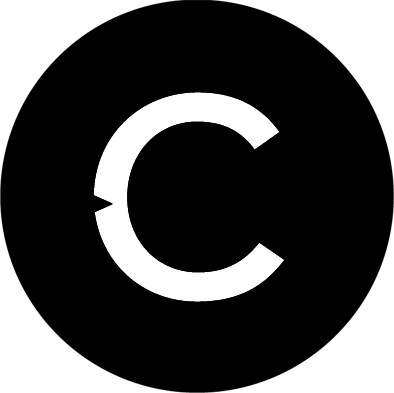 This week at CATALYST we checkout AR characters interacting with wine bottles, cocktails that come to life through AR, plus a hilariously terrifying snapchat AR filter for horror film The Nun. This is hilariously terrifying and as a result right on brand for Warner Brother’s new horror film ‘The Nun’. The Snapchat filter has only been released for a week but has quickly gone viral, with users uploading their terrified reactions to Twitter and other social media across 25 countries. 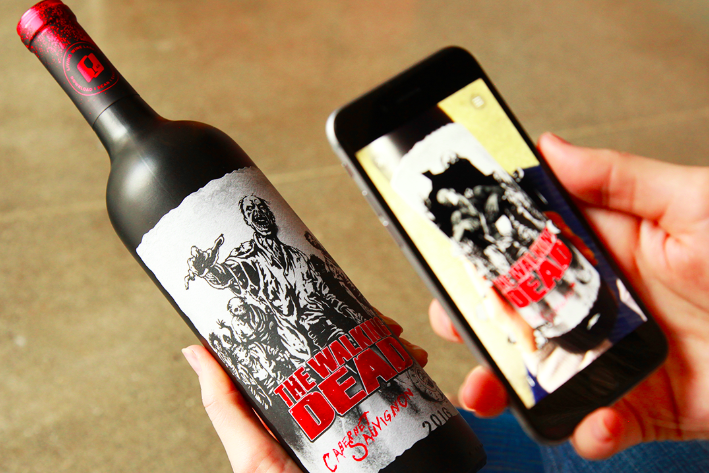 What could be better than combining Wine with Zombies?! We love how this activation uses their wine bottles to act as triggers and that the characters can then interact with each other. This campaign was a huge success for The Last Wine Company, with different bottles printed with different character AR triggers, promoting consumers to ‘collect’ the bottles to activate their favorite characters. 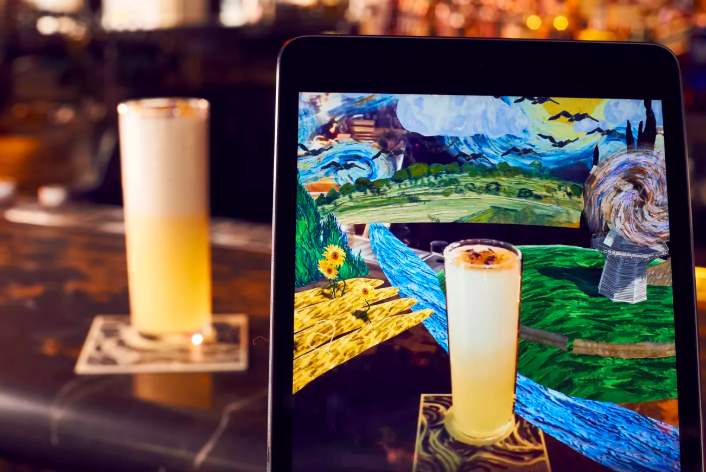 This AR experience is the brainchild of restaurateur Jason Atherton for use at his acclaimed London Bar, City Social. 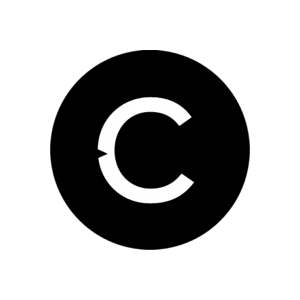 Customers download the City Social mobile app then order one of 12 new cocktails, each inspired by a different artist or era. When the customer points their phone at the cocktail (and the coaster that it is served on) an Augmented Reality animation is triggered. These are beautifully done, from Marilyn Monroe blowing kisses and sipping on her own identical cocktail, to a Mexican ‘Day of the Dead’ celebration or a recreation of Van Gogh’s Wheat field painting. The Snapchat filter has only been released for a week but has quickly gone viral, with users uploading their terrified reactions to Twitter and other social media across 25 countries. 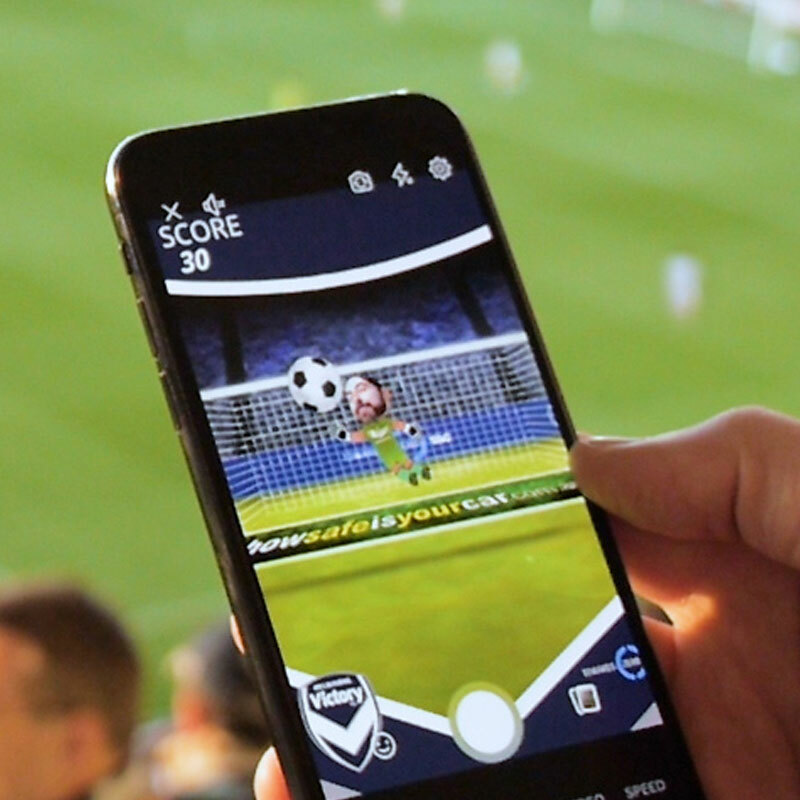 Snapchat, Facebook and Instagram filters are an extremely effective marketing tool to build hype and audience awareness, ahead of movie premieres, brand launches and sporting events.